Too many legends in one movie. 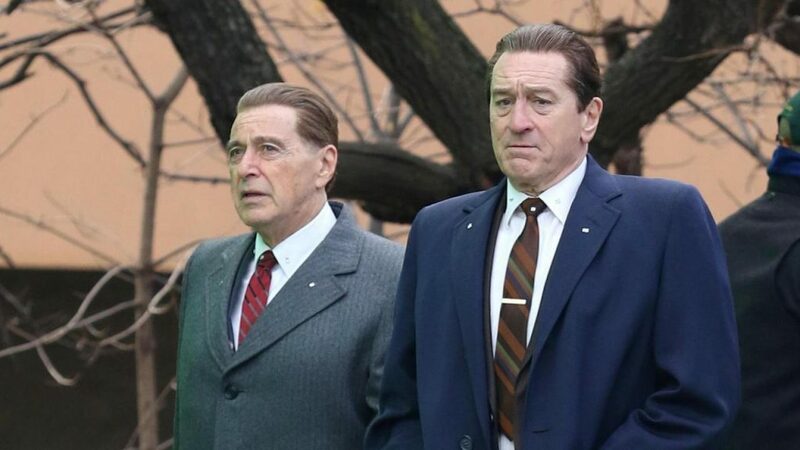 Martin Scorsese’s The Irishman will bring together some of the most legendary actors of all time to share the same screen. 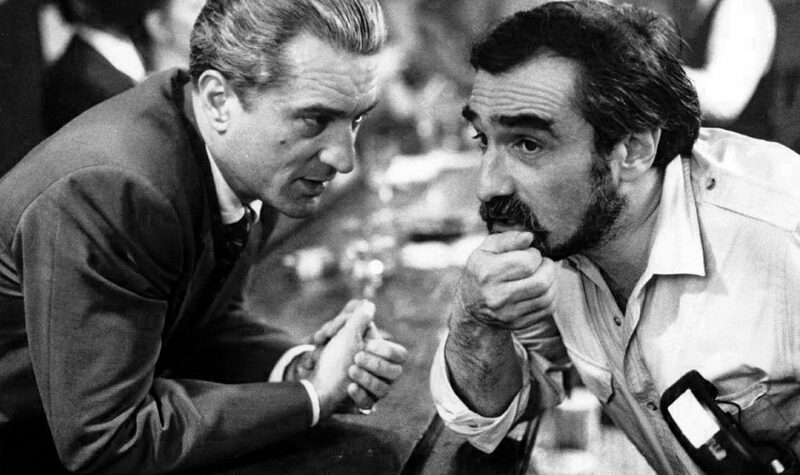 The biographical crime film stars Robert De Niro, Al Pacino, Joe Pesci, Anna Paquin, Bobby Cannavale, Harvey Keitel, Ray Romano and Sebastian Maniscalco among others. Honestly, those first three names should be enough to make this a must-watch but it’s Scorsese’s name that gets that blood pumping. Having directed some of the greatest films of all time with the likes of Goodfellas and Taxi Driver, not much is known about this next endeavor and an official release date was also unclear… up until recently. Star Maniscalco spoke on the Joe Rogan podcast and discussed his involvement in The Irishman. We’ve known for a while that the film will be released on Netflix this year but Maniscalco revealed that the film will be released on the streaming service in October. “It’s coming out in October.” he said while discussing the way Pacino looked in a set photograph. 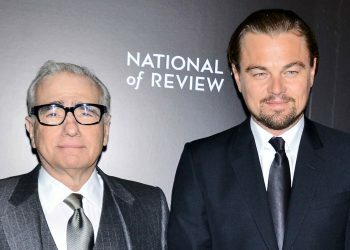 October sounds like a good time to release this since that’s basically Oscar season which is the time for Scorsese to whip up some magic. 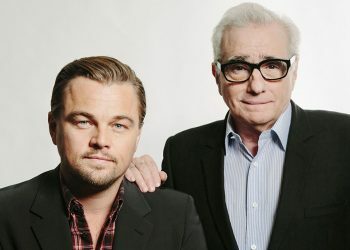 The Irishman is Scorsese’s most expensive film to date costing over $140 million which is a pretty big deal for a crime drama. Even The Wolf of Wall Street was about $100 million and that had some insane s–t in it. Reports have suggested that the film has a little bit of CGI as some of the actors would also be playing younger versions of the characters in the film which could be the reason for the relatively big budget. 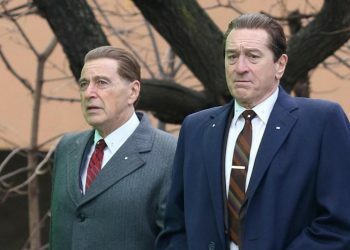 We have a lot of films to anticipate this year with Avengers: Endgame, Star Wars Episode IX and It: Chapter Two but The Irishman should definitely be on that list (Unless you a basic b–ch). With this and Once Upon a Time in Hollywood, hell, even Joker, we’re gonna be in for a treat in the crime drama department.